I am a Master of Science student in the Connections Lab (cLab) under the supervision of Dr. Carman Neustaedter. My research involves the design and development of video communications technologies for the web, mobile devices, and telepresence robots. I obtained my Bachelor of Science (BSc) in Computer Science and Engineering from the Islamic University of Technology, Bangladesh. My thesis was based on providing a speech based interface for the visually impaired people. I also worked on several desktop and mobile applications based on assistive technology, interface design which eventually got me two national awards. 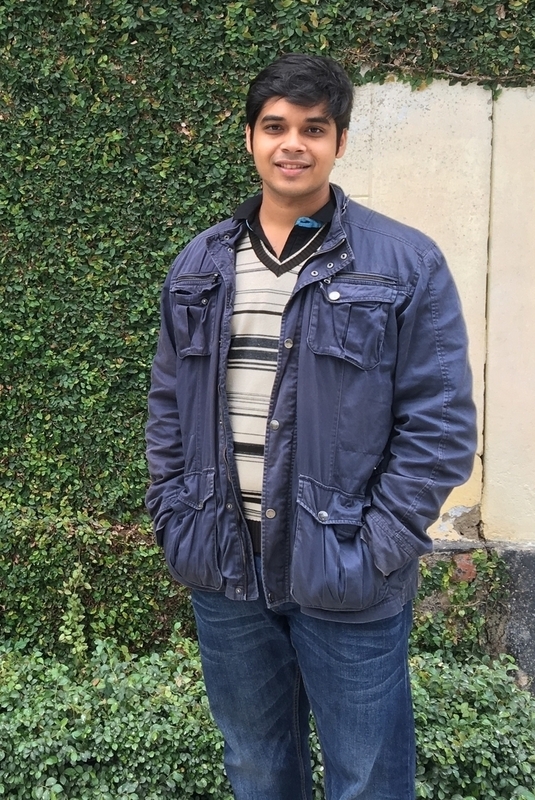 After completing my BSc, I worked as a junior software engineer at Nascenia, a leading software development company in Bangladesh for over one and a half year(s). I had the opportunity to work with the state of the art web technologies and gain pragmatic insight into the theoretical knowledge. But I decided to pursue graduate studies as I was always fascinated to work on more practical and useful technologies for everyday use, which is why I decided to join the cLab as a Master student.